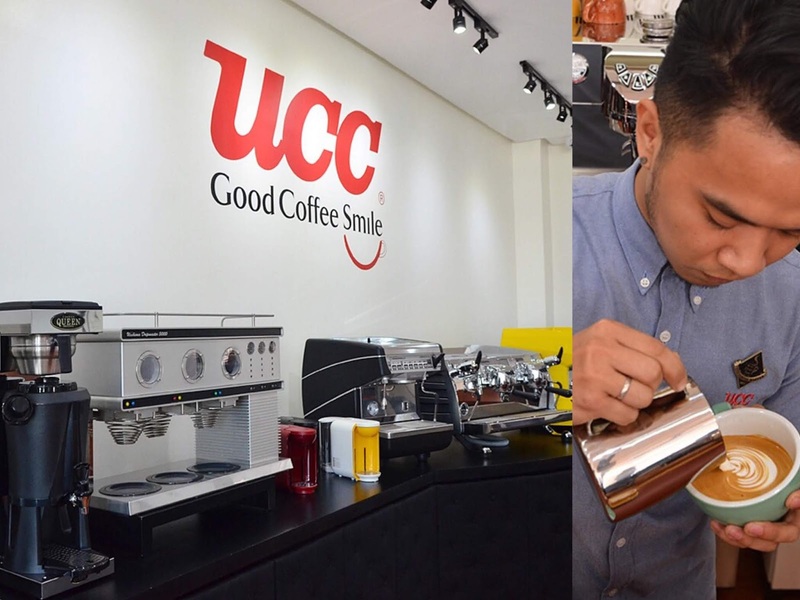 Located at the third floor of the Uptown Parade, beside the Megaworld Showroom in Taguig City, The UCC Coffee Academy has opened an education facility that aims to deepen the Filipinos’ knowledge and appreciation of coffee. The Academy offers specialized training courses for coffee enthusiasts and entrepreneurs wanting to open their own coffee shop business. Robert Francisco, its managing director mentioned that the first class at the UCC Coffee Academy scheduled on November 10 is a pre-requisite in most of the courses they offer, which is the Fundamentals of Coffee: From Crop to Cup. The rest of the November and December calendar include classes on Alternative Brewing Methods, Nov. 15 – 16; Intermediate Barista Skills, Nov. 20 – 22; Introduction to Cupping, Nov. 24; Advanced Barista, Dec. 5 – 7; and Latte Art, Dec. 10. At the opening of the UCC Coffee Academy, Francisco’s team of professional baristas from UCC café have showcased their brewing skills during a coffee sensory experience such as siphon brewing and hand drip, along with a latte art demonstration.